Are you running a fleet operation or rent-a-car business? Do you find it difficult to keep track of your fleet of vehicles and drivers’ behavior on the road? LiveViewGPS can help you manage your business with unique GPS tracking technology that allows you to keep track of your vehicle fleet and its efficiency. Not only can LiveViewGPS help business owners plot out the most efficient routes for their fleet, but it also allows owners to determine if drivers are making unauthorized detours or stops. The device will also let you monitor the speed of vehicles to ensure that drivers are driving safely observing speed limits. LiveViewGPS allows fleet owners to set customized alerts so they receive up-to-the-minute information on fleet operations including ignition status, speed, and location zones. Business owners can view the location of their fleet with multiple types of maps, also including satellite imaging, and it also generate reports of the activities of particular vehicles. The LiveViewGPS vehicle tracking device is a small plastic unit that can be installed in any passenger car or truck built after 1996 via the vehicle’s ODB II port, and this one is generally attached below the dashboard on the driver side of the motor vehicle. The tool itself weighs one ounce and have red, green and blue LED status lights. It transmits the exact location of the vehicle every 10 seconds when the car is moving at least 3 mph in any direction and sends an update every 30 minutes when the vehicle’s ignition is off. The device is plug-and-play compatible and is no installation is needed beyond plugging it into the vehicle’s ODB II port. With the devices installed, you can track your fleet via the LiveViewGPS website. You can track your fleet in real time or search historical data and recently-driven routes to ensure that your drivers are taking the proper routes and driving safely within the speed limit. You can also check to make sure that they are not idling exceptionally, stealing gas, or even moonlighting. If you suspect a particular driver of breaking company guiding principle, the LiveViewGPS software permits you to run reports on individual vehicles. You can also create customized alerts that can be delivered via email or SMS. Not in the office much? LiveViewGPS is mobile compatible with iOS and Android apps that allow you to track your fleet on the go. LiveViewGPS is a great solution for business owners who need help managing a large or growing fleet of vehicles. 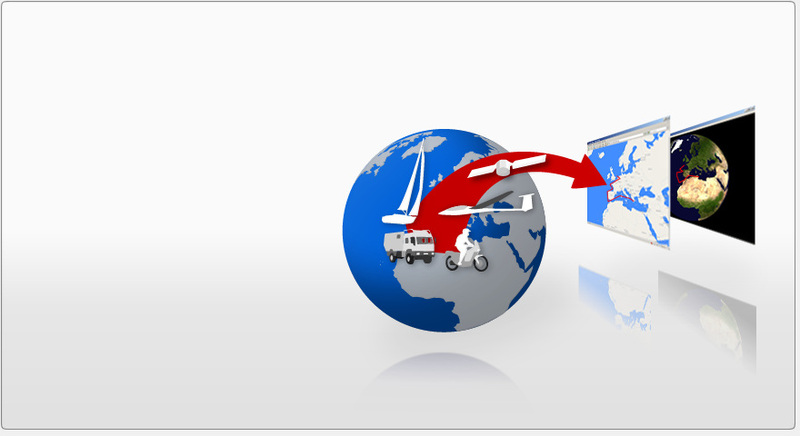 Its website is also very user friendly with extensive documentation to help you understand how GPS tracking works.